The last two months have flown by quickly with Club Visits being one of the main areas of focus for Barbara and me. To date we have visited 24 Clubs. As I mentioned in the last newsletter, the Club Visits are without a doubt a highlight of the District Governor role. 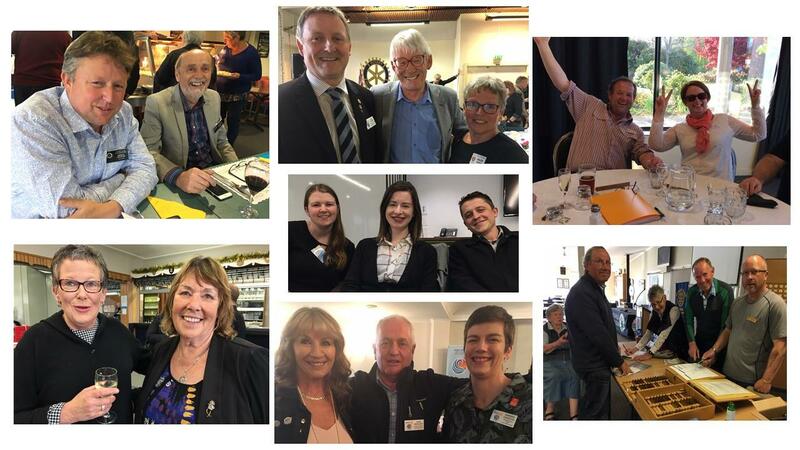 Getting to know fellow Rotarians and hearing and seeing the amazing jobs the Clubs undertake in their local and global communities is a privilege. Rachel and her mother Victoria arrived in Auckland, New Zealand from Vanuatu in late June. Rachel had a renal condition that needed to be resolved and the renal team at Starship Hospital promptly got to work to treat her. Every second Thursday from 9.00am to midday 10 or so Alexandra Club members join with a few Salvation Army volunteers to split firewood. Two members generously supply their own splitters, the Salvation Army has one and the club recently purchased a fourth. Dunedin Central Rotary has been running a second-hand book sale to raise funds for Shelter Box and the proposed new Mosgiel swimming pool. Shelter Box is particularly relevant after the recent earthquakes in Indonesia. The Rotary Foundation and clubs invest in our future leaders and philanthropists by funding scholarships for undergraduate and graduate study. To date 350,000 scholarships have been awarded, with $7.5M in scholarships.given annually by Rotary. To mark the 100 days since the Government of Papua New Guinea launched the Emergency Response to the Polio Outbreak, the National Department of Health, with support from WHO, UNICEF and other partners, is releasing a report on the key accomplishments and highlights from the response operations. The latest Women in WASH webinar is available to view now - just click the links. I have had the opportunity to visit Evanston as part of an International Rotary Committee for Leadership and Management. It was a thrill to go to the 17th floor of Rotary Headquarters and take in the history of what The Rotary Foundation has achieved. 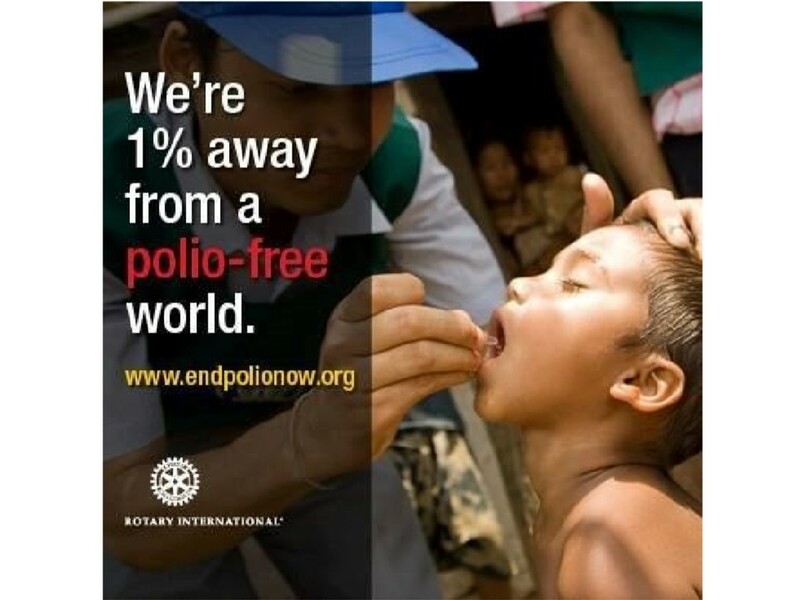 We must not forget that until Polio is eradicated from the world our job is not done. The attached photo is a statue commemorating Rotary’s work and is outside Rotary Headquarters in Evanston. Many young professionals value the mentoring that Rotary provides, as well as the opportunity to establish themselves as leaders in the community. Discover five values your club can emphasize to appeal to young professionals. To find out about all things clean water, including ending polio, WASRAG Ambassadors, and the upcoming World Water Summit. If you want to see the world, cruise down its legendary rivers. If you want to see more of the world, look no further than Avalon Waterways. Glide away on dreamy ships and relax in laidback luxury, an effortless feeling you get the moment you step onboard. Every gentle bend of the river reveals another fascinating sight as your ship winds its way through scenic landscapes and ancient wonders. 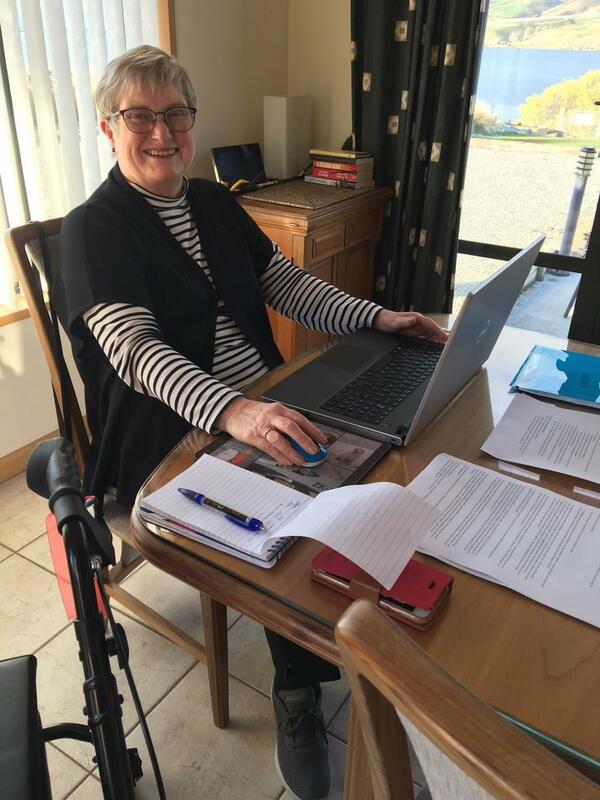 Jean Morgan, District Secretary - hard at work. 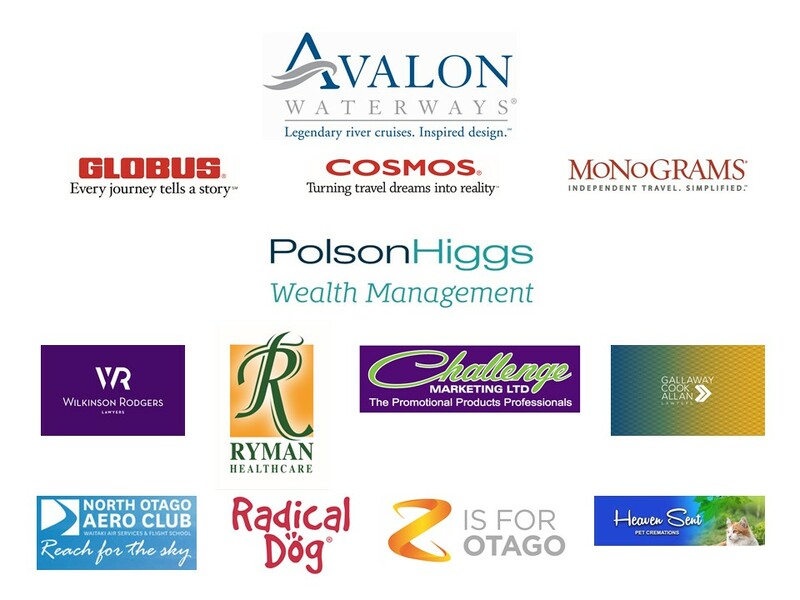 We'd also like to thank our conference sponsors for their generous support. Want to find out what events are happening in the District? 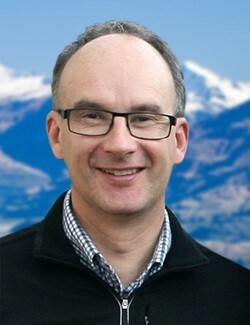 Go to the Rotary District Website Event Calendar.